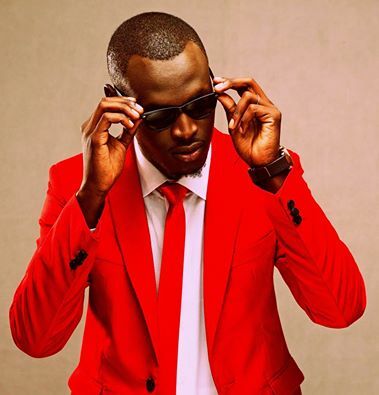 Swahili Shakespeare, Ligi Soo, Promised Land, Nakuchukia, Adisia, Twende…the list is endless, are just some of the mega hits under the Rabbit-King kaka’s belt. The undisputed king of HipHop in Kenya whose lyrical prowess is unmatched decided to put music aside and venture into other side hustles. The founder and CEO of kaka Empire, who is well-known for his poetic flow and ill punchlines on Saturday launched his own water dubbed Kaka Empire’s Majik Water at Kabeberi 7s. Today I thank God for this amazing move. 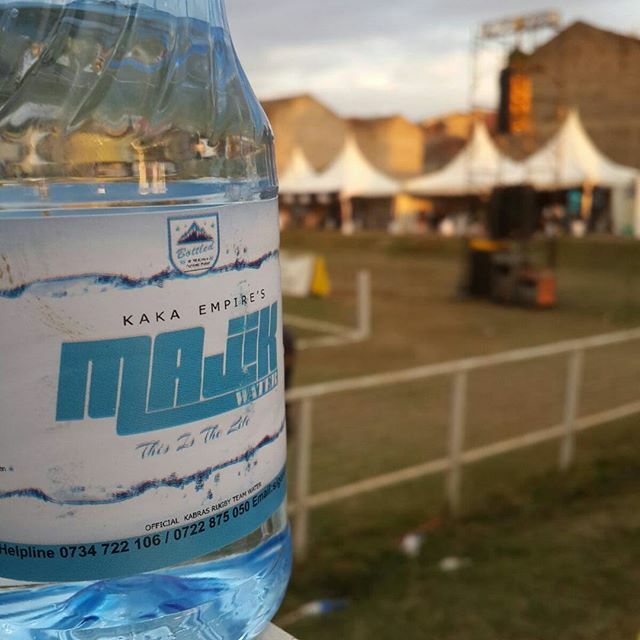 Kaka Empire's Water Brand. 'Majik Water' And we have just endorsed Kabras Rugby Team. . .